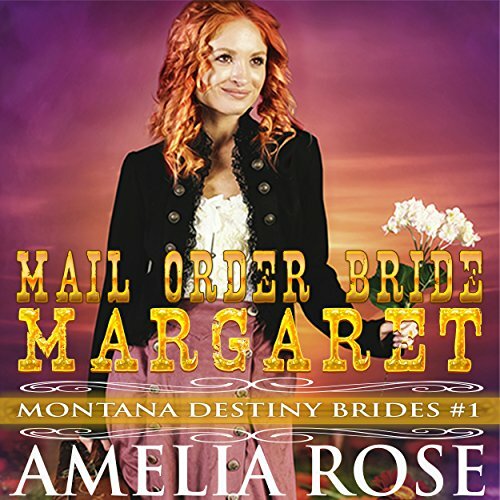 If you enjoy reading romantic stories you have come to the right place.Amelia's romantic stories will give you the sensual stimulation you might be seeking to arouse your romantic senses. 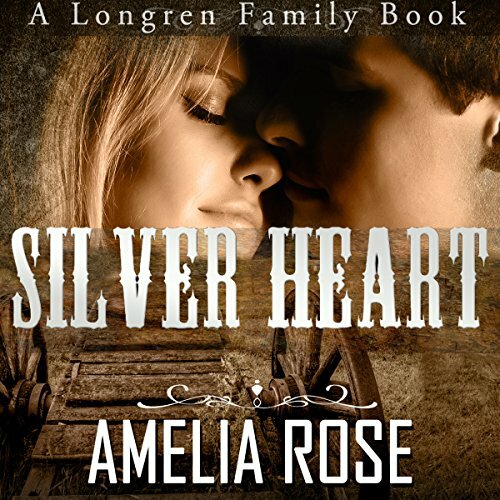 Amelia is a shameless romance addict with no intentions of ever kicking the habit. Growing up she dreamed of entertaining people and taking them on fantastical journeys with her acting abilities, until she came to the realization as a college sophomore that she had none to speak of. Another ten years would pass before she discovered a different means to accomplishing the same dream: writing stories of love and passion for addicts just like herself.Amelia has always loved romance stories and she tries to tie all the elements she likes about them into her writing. 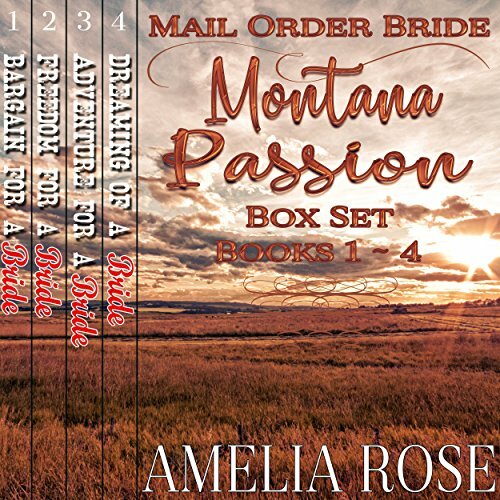 Please feel free to visit her website at www.ameliarose.info to view her other books and to sign up to her mailing list as you will be the first to know about her new releases!